Yummy!!!! 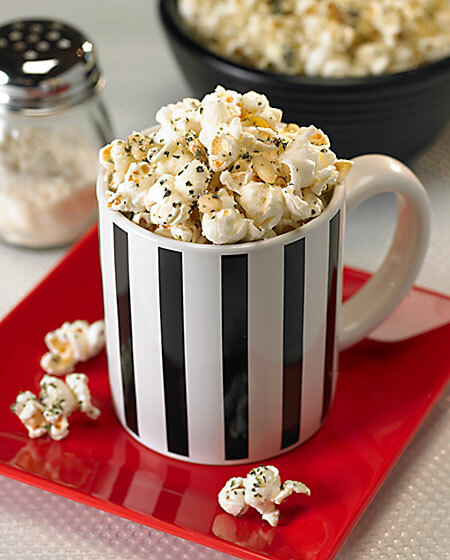 !, I usually go for Gourmet Popcorn but love this recipe will def try at home !!! Try it….it’s cheaper and tastier than gourmet popcorn! Thanks for posting about the Popcorn Board. I would have never thought to look that up. Popcorn is my favorite quick snack and microwave popcorn is not allowed at my house. Thanks for stopping by – and adding me to your blog roll. You’re now on mine. This popcorn does look addictive. Mmmm, love popcorn and especially with such tasty toppings and add ins as this! Yum! This looks fantastic – can’t wait to try it. There’s a board for just about anything!! !